or marketing effort a success. have provided the best possible service to every customer. We love what we do! selection so that you get the maximum impact. 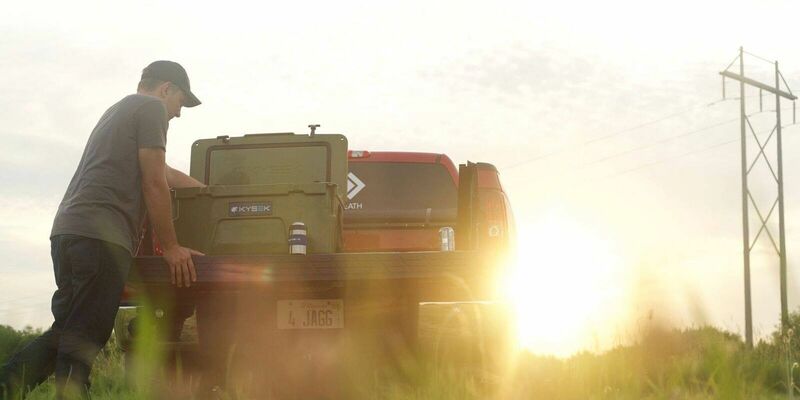 We take a lot of pride in the variety and depth of brands that we bring to the market. provide you with the products your customers require. 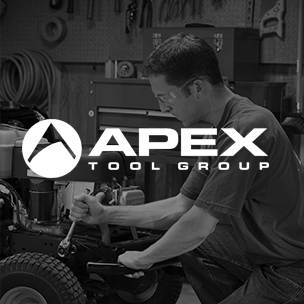 Apex Tool Group is one of the largest manufacturers of professional hand and power tools in the world. 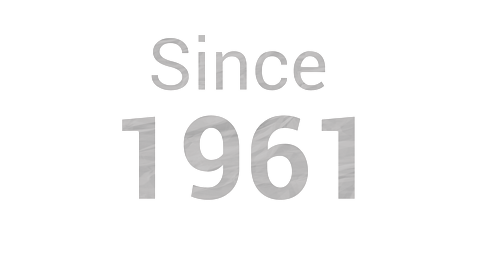 Click the link to see their products that we carry. 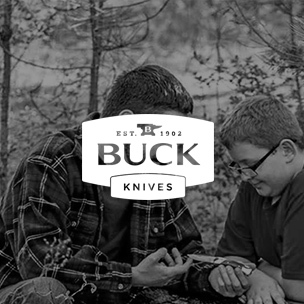 A family tradition since 1902, all Buck Knives carry a Lifetime warranty and many styles are MADE IN THE USA. 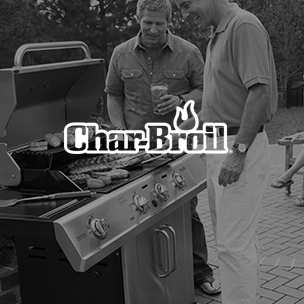 Char-Broil® is America’s oldest and largest gas grill brand, making grills since 1948. 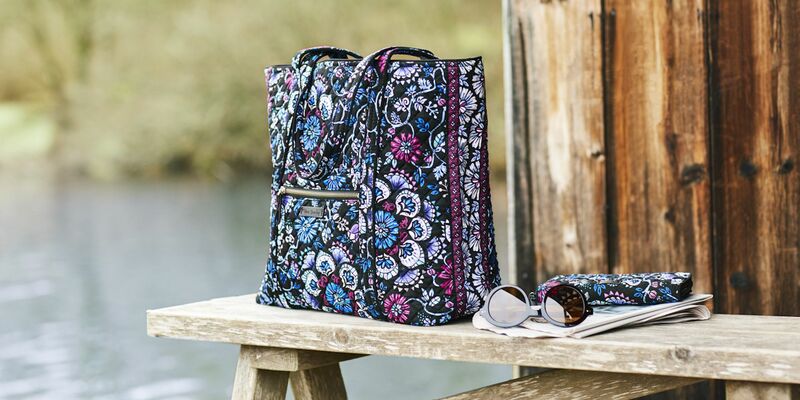 Click the link to see the products that we carry. 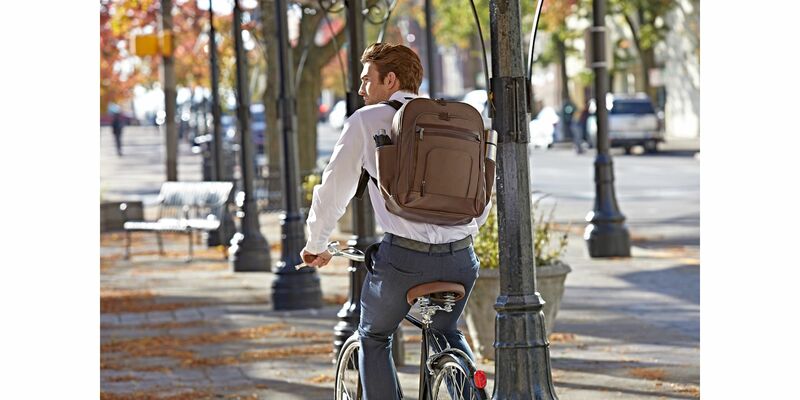 Delsey has been creating reliable, resilient and functional luggage for seven decades. 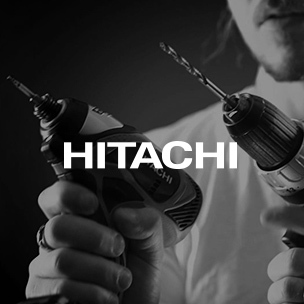 Hitachi offers an extensive line of home improvement power tools and accessories for woodworking, metalworking, drilling and fastening. 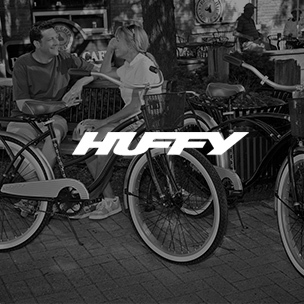 Huffy has something fun to offer everyone in the family, from cruisers to mountain bikes and everything in-between. 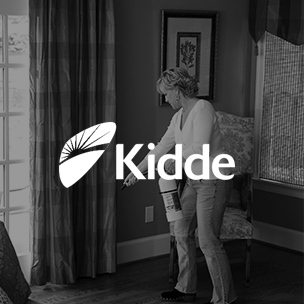 Fire safety solutions that help to protect anyone wherever they live, work and play. 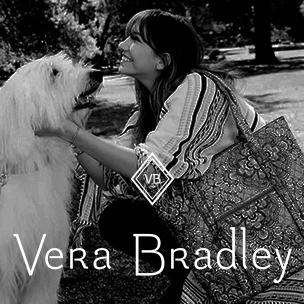 Vera Bradley has earned a reputation as an industry leader with stylish luggage, handbags and accessories. 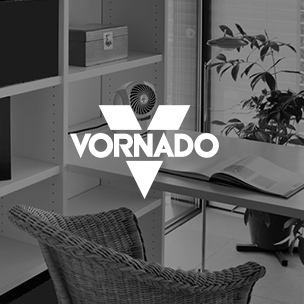 Vornado offers a complete product line of whole room circulators, heaters, humidifiers and personal circulators. 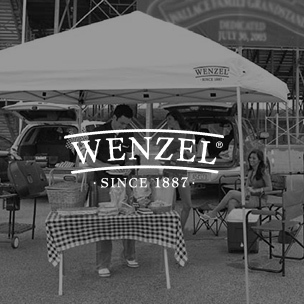 Wenzel offers a wide selection of tents, sleeping bags, airbeds and tailgating furniture. 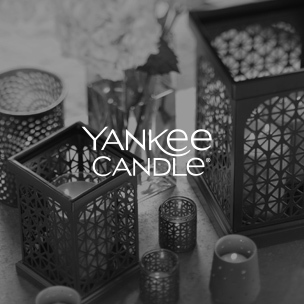 America's favorite brand of premium scented candles and accessories. Let our expertise and collection of brands help move you closer to your business goals. the most sense for you. We treat award selection like ad agencies select media - basing it on your objectives, audience demographics, and budget. With a vast warehouse filled with the most sought-after items, Top Brands is well positioned to make sure your awards get into the hands of recipients quickly and reliably. 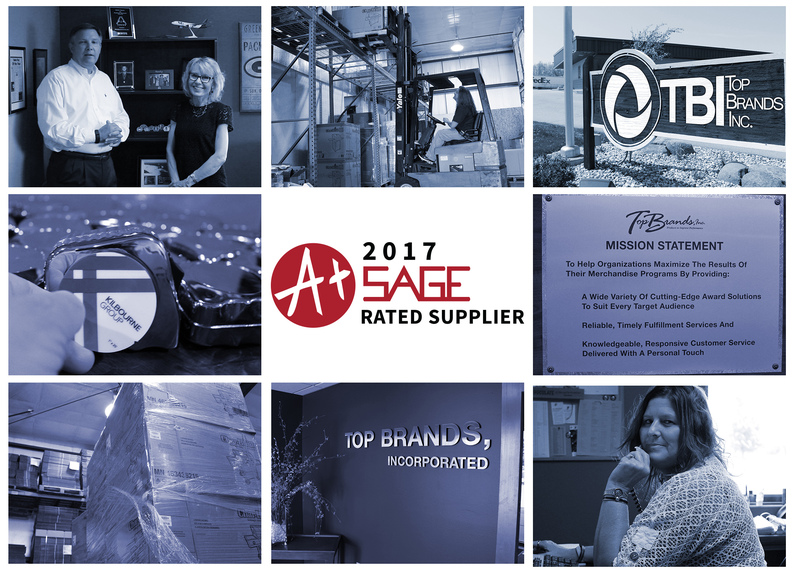 Top Brands is excited to announce that we have received a 2017 SAGE Rating Award for having an A+ rating among SAGE distributors! Thank you to all of our great customers, we couldn't have achieved this without your fantastic support! 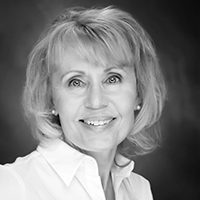 Oshkosh, WI – Top Brands, Inc., a national marketing company and supplier of name-brand merchandise and awards for corporate programs since 1961, announced today they have successfully met WBENC’s standards as a Women’s Business Enterprise. Top Numbers We are a leading supplier of incentive products. That we have shipped to around the world. On our YouTube channel, check it out here. Select products for your programs from these name brand manufacturers. Check them out here. 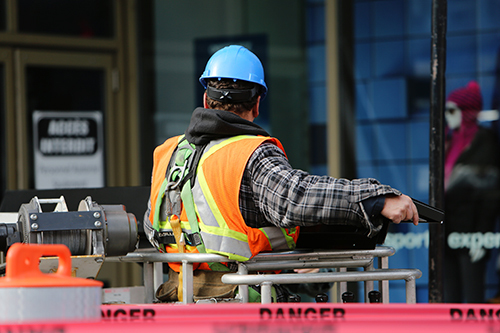 Send us a message and the right team member will get back with you. A wide variety of cutting-edge award solutions to suit every target audience. 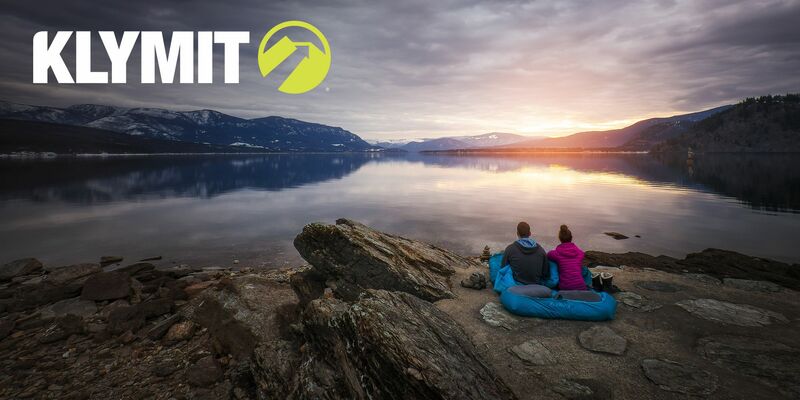 Reliable, timely fulfillment services and knowledgeable, responsive customer service delivered with a personal touch. Follow us on Twitter, Facebook, and YouTube to keep up with the latest events, specials, and announcements.